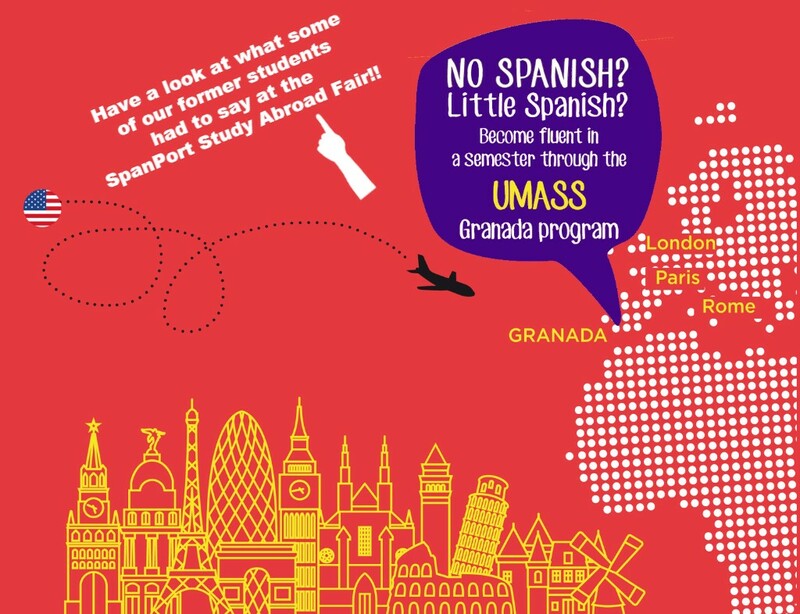 You can complete up to 3 semesters of Spanish language courses in just one semester, by advancing at your own pace. You may fulfill your language requirement in one semester. These classes will always be for 8 students maximum, which guarantees personalized attention from your professors. Your financial aid may apply toward Granada tuition. Granada, in Southern Spain, has captivated poets, musicians and travelers from all around the globe with ist beauty, its light and its contrasts. The city combines its historic roots with the young lifestyle of nearly seventy thousand university students. It's exceptionally well situated, close to Sierra Nevada (where one can ski between November and April) and barely an hour from the sea and the beaches. Granada offers countless options for an intensive cultural experience. The school Escuela Carmen de las Cuevas is in the Albaicín, the historic neighborhood of Granada. It is universally known for its charm, its history and architecture. From its classrooms and terraces you will be able to enjoy impressive views of the Alhambra. A few steps from the school lies a lush valley sprinkled with caves, the Sacromonte, cradle of flamenco in Granada.